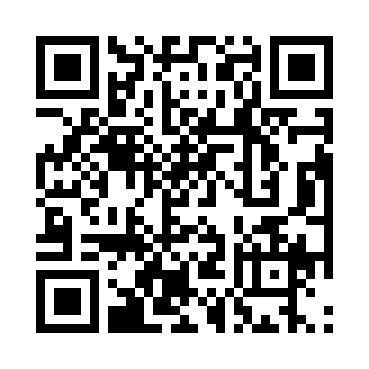 As this blog will be about the new blackberry curve 9360 I will post here the barcode to join our club. The Club is available for all members who like to talk about everything that concerns the 9360, this will be the OS software, device pro’s and con’s and others related to the device. At this date our club consists of 22 members and as you blackberry lovers all know that we can only add 30 members at a time, so be quick is the message !!! For people who scanned the barcode and are waiting confirmation for more then 1 day please send me a pin message at 295DECE5 to see if the club is full, if that’s the case I will put you on the waiting list for the next available spot if you would like to. In the meantime come back to this blog to check for updates in the near future or subscribe to RSS or email to get notified immediately when new posts are listed on this blog.